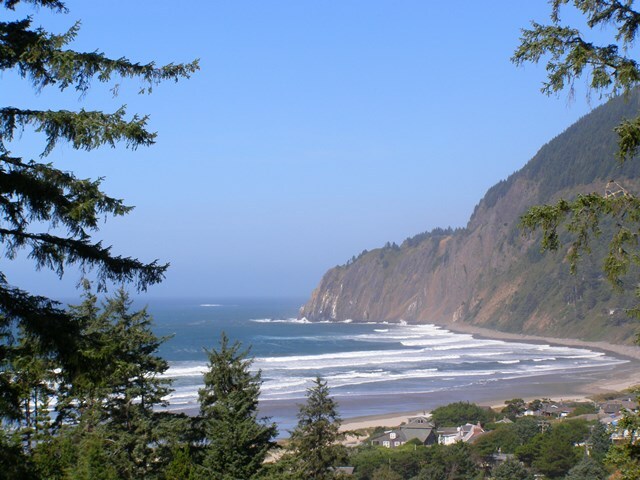 Manzanita is Tillamook County's northernmost city and one of the most popular for second-home owners. The community is experiencing a boom in both single-family and multi- family construction, as city dwellers look for investments on the coast. More than two-thirds of Manzaninta's homes are owned by people who live outside the area. Business also is booming in Manzanita, with an array of restaurants and shops. Laneda Avenue, which runs through the downtown from Highway 101 to the beach, underwent a major street and sidewalk improvement project in 2004-05. 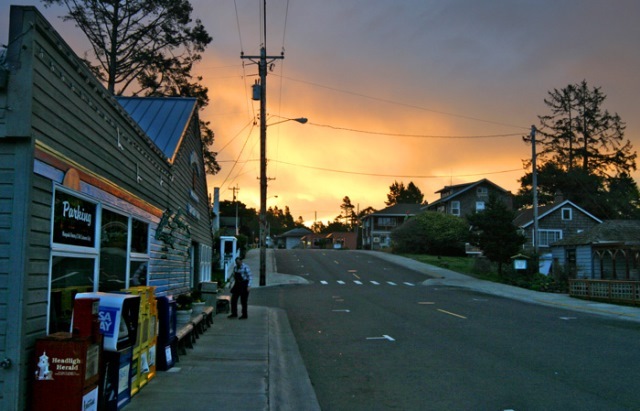 A quiet, peaceful village located in Tillamook County on the Northern Oregon Coast, Manzanita became an incorporated city in 1946. The name means "little apple" in Spanish and refers to the "fruit" of a local plant (Arctostaphylos tomentosa). Manzanita is not quite two hours west of Portland via Highway 26, 13 miles south of Cannon Beach and 25 miles north of Tillamook on Highway 101. 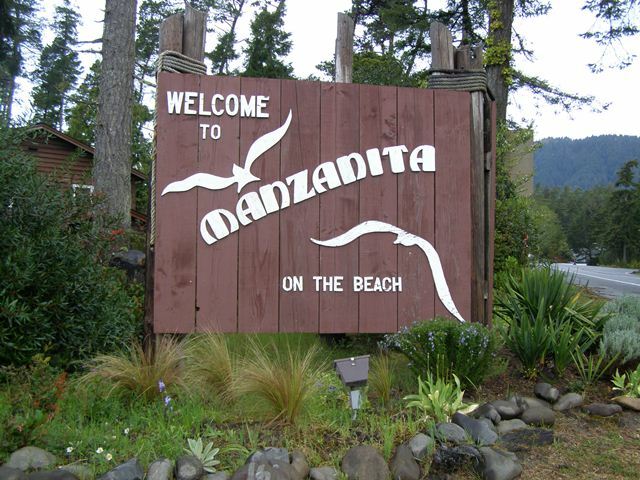 Manzanita is positioned 45.71 degrees north of the equator and 123.93 degrees west of the prime meridian. Neah-Kah-Nie Mountain comes right down into the sea on the north end of Manzanita, bisecting the beach - with Manzanita Beach on its south side and Short Sands Beach on the north. A trail up the mountain leads to a breathtaking panoramic view of the Northern Oregon Coast and the Pacific Ocean. Manzanita is sandwiched between two beautiful state parks - Oswald West to the north and Nehalem Bay State Park on the south..
Our village cozies up to Manzanita Beach, which stretches for seven miles between Neahkahnie Mountain and the Nehalem Jetty where Nehalem Bay and Nehalem River meet the Pacific Ocean. If you feel up for a good walk, head south on Manzanita Beach and walk to the jetty which is usually covered with seals lounging on the rocks or fishing in the water, along with heron and egrets standing on one foot in the surf. 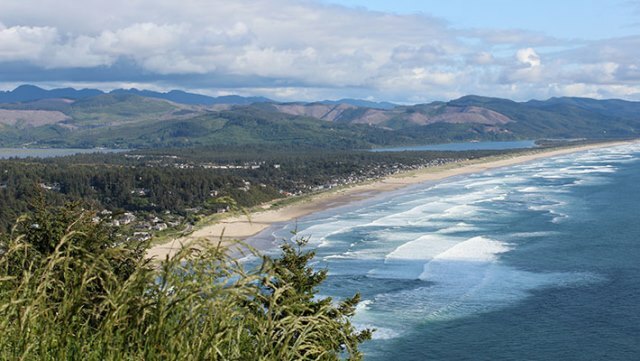 Nehalem Bay State Park is on the south end of town. 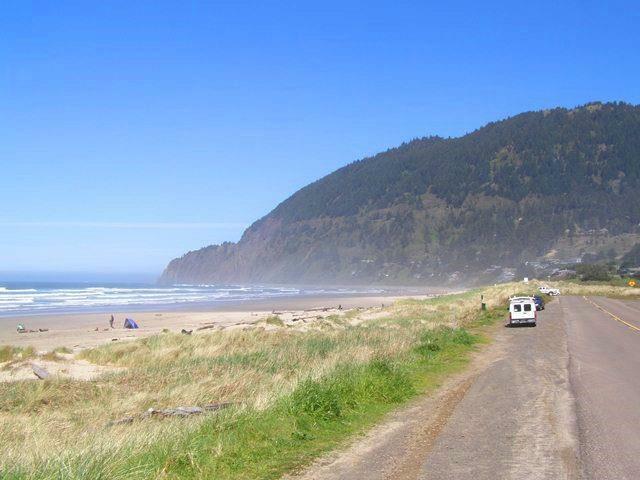 The park extends to the tip of the spit enclosing Nehalem Bay and features large campgrounds, yurts, a horse camp with corrals, air strip with fly-in camping, and a hiker-biker camp.